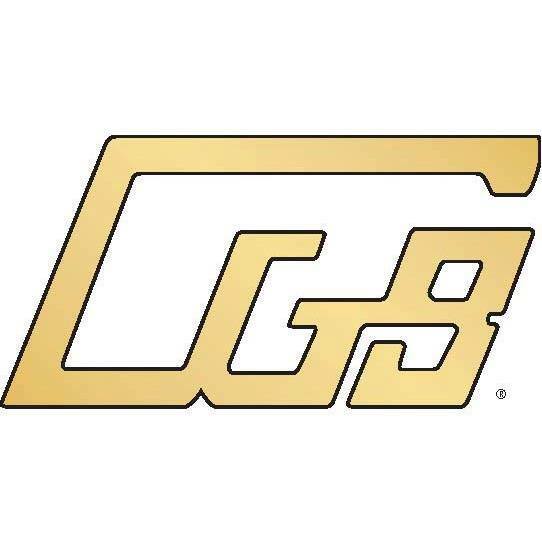 CGB has been an innovative and progressive leader in the grain and transportation industries since 1970. Today, CGB operates a global enterprise overseeing a diverse family of businesses. We provide an array of services for grain farmers, from buying, storing, selling and shipping of the crop, to financing and risk management. Natural extensions have included soybean processing and fertilizer products.